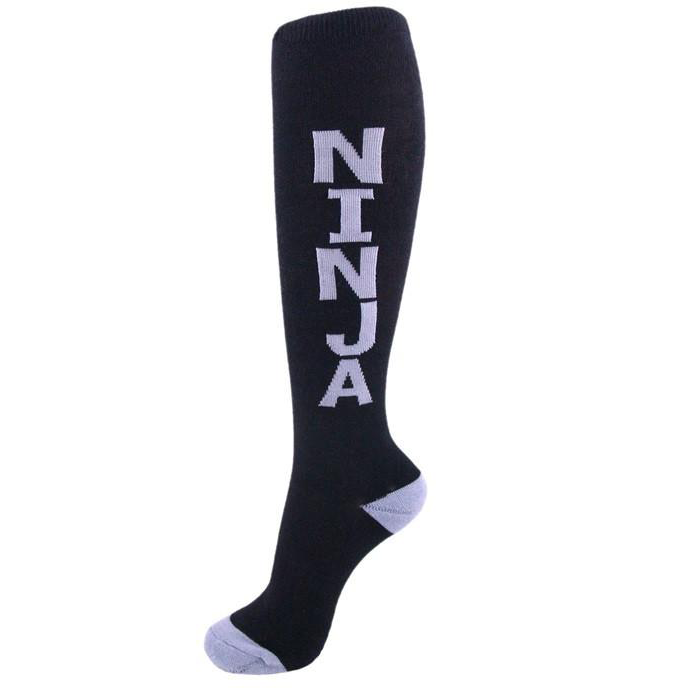 No real ninja would be complete without official ninja socks. These socks are designed to run fast and kick hard like a true ninja. Even if you aren't a real ninja, wearing these will make people fear you.